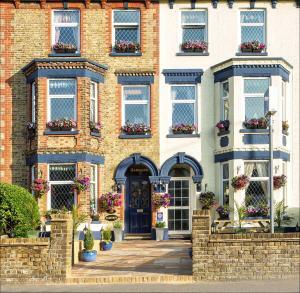 Situated half a mile from the Port of Dover, Penmarnja Apartments offers self-catering accommodation 2 minutes’ walk from Dover Priory train station..
Longfield Guest House is set in Dover, 1.1 km from Dover Beach. Free private parking is available on site. The rooms come with a flat-screen TV. You ..
A 10-minute walk from Dover Priory Train Station, Sandown & The Annexe offers accommodation with free on-site parking and Wi-Fi. This guest house is w..
Penmarnja Rooms is situated in Dover, 400 metres from Dover Beach and 900 metres from Dover Castle. Each room is equipped with a TV. You will find a .. 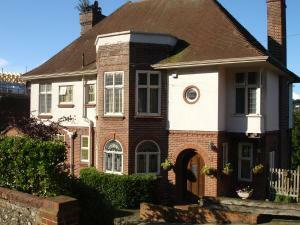 Situated in the town and the major ferry port of Dover, No 7 Priory Guest House is a Grade II listed bed and breakfast. Family-run, it offers free Wi-.. 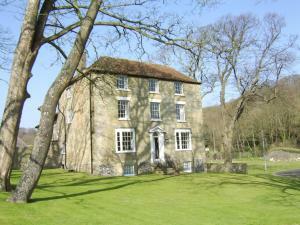 The Gate House is a holiday home located in Dover, 300 metres from Dover Castle. The holiday home is 500 metres from Dover Beach. A dishwasher, an ov.. 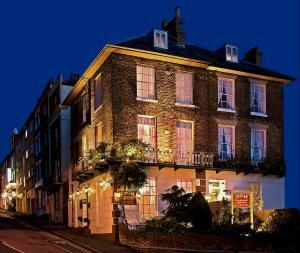 Awarded 4 stars by one of Britain's most prestigious travel guides, Maison Dieu Guest House is set close to Dover’s White Cliffs and 5 minutes’ dr..
Set in a Georgian Grade II listed building, 299 London Road is situated 15 minutes’ walk from Dover town centre and a 10-minute drive from the ferry..
Set in 48 acres of pasture, this elegant Georgian farmhouse offers charming, country-style rooms. It is 15 minutes’ drive from the Cross Channel Fer..
A 5-minute drive from Dover’s ferry terminal and 15 miles from the Eurotunnel, Crabble Hill House has free Wi-Fi and free private parking. 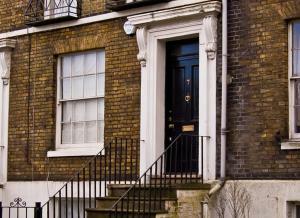 There are..
Guston House offers pet-friendly accommodation in Dover. Free private parking is available on site. All rooms have a flat-screen TV. Guston House fea.. Situated in River, this holiday home features a barbecue. 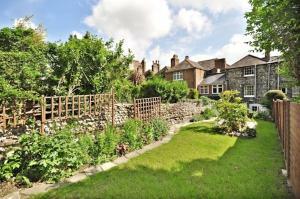 The property boasts views of the garden and is 20 km from Canterbury. There is a dining are.. Located in River, this holiday home features a barbecue. It provides free private parking. Free WiFi is available throughout the property. There is a.. Located in River, this holiday home is 20 km from Canterbury. It provides free private parking. Free WiFi is available throughout the property. 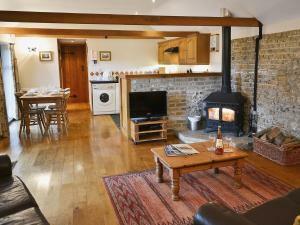 An ov..
Monks Barn is a holiday home is set in River and is 20 km from Canterbury. It provides free private parking. Free WiFi is provided throughout the prop.. 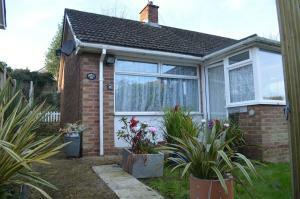 The Bungalow is a detached holiday home set in Dover in the Kent Region and is 3.9 km from Dover Beach. The holiday home is 5 km from Dover Castle. Fr.. 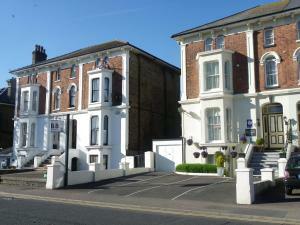 Situated in Saint Margaretʼs at Cliffe in the Kent Region, this holiday home is 1.2 km from White Cliffs of Dover. It provides free private parking. 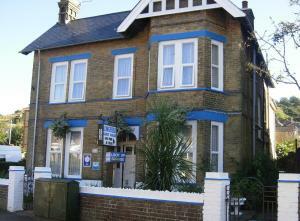 ..
Dynamo Cottage offers pet-friendly accommodation in Saint Margaretʼs at Cliffe, 1.2 km from White Cliffs of Dover. A dishwasher, an oven and a toast.. 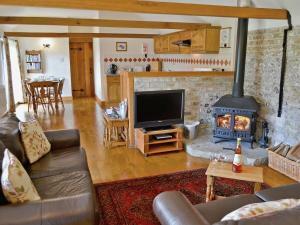 The Snug is a holiday home situated in Kingsdown in the Kent Region and is 25 km from Canterbury. The property features views of the city and is 40 km..